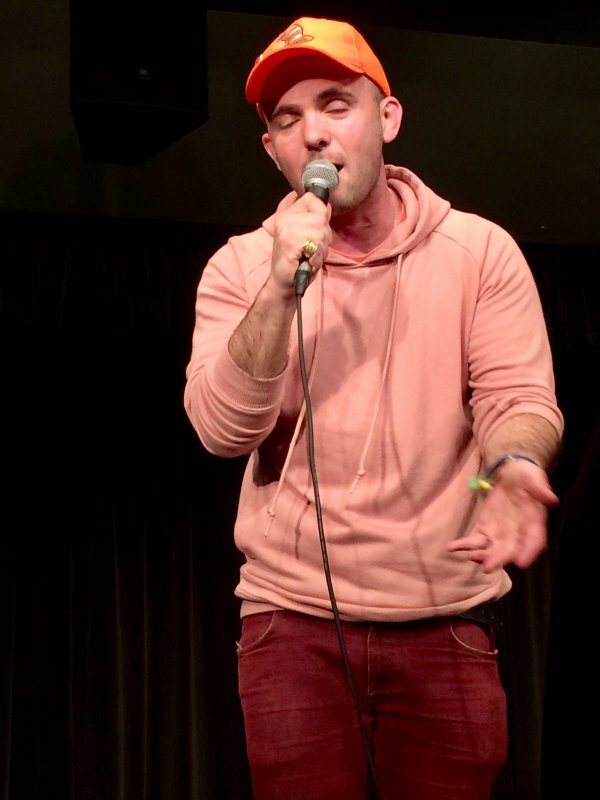 Jewish-American rapper Kosha Dillz brought his funky rhymes and freestyling to the theater in Pogue Student Center on April 11. “No one really told me to start representing my heritage in my music or anything. I just did it. I came from battle rap, so ‘Kosha Dillz’ was just kind of, ‘F*** you, I’m Jewish’ and a lot of my stuff was really aggressive because that was the battle scene,” he said. The first song he played was called “Everything is Kosha,” words which also served as the song’s hook. He requested that the audience repeat the hook back when he pointed at them; that kind of audience participation kept a lot of the momentum going. “Do any of you have really crazy neighbors or people who live upstairs? If so, this song’s for you,” announced Dillz before launching into the track, “What’s Going on Upstairs?” He announced that he had played this song on Warped Tour 2015 and those who attend Warped Tour 2018 will likely be hearing it again. “‘What I Do All Day’ is a really fun song for me to play right now, when the video drops for that song, it’s gonna be really cool because there’s even more to the dance,” he explained about the song. On “Span-Hebrish,” Dillz proved he had bars in not only English, but in Hebrew and Spanish as well. One of the more serious songs Dillz performed was called “Varsity Blues.” A hook of “Tonight’s the night and nobody showed up” was the sobering message of a song about making mistakes and having feelings of inadequacy. Inspired by the movie of the same name, as well as Dillz’s own life, the song discusses his struggles with drugs, which led him to quit the wrestling team and drop out of Rutgers University. After cleaning up and a few arrests, Dillz eventually re-enrolled in school and obtained a degree in creative writing. The other more serious song of the night was “We Are Different,” an anthem about individuality and Dillz’s personal battles with drug addiction. The artist has been sober for over 14 years and has found empowerment through sharing his struggles through creative expression like music. Following “We Are Different,” Dillz opened the mic up to anyone who wanted to freestyle. He warmed the crowd up by playing a game called “Freestyle” where everyone put an item onstage, which he then incorporated into a freestyle. 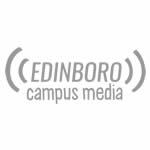 The mic was then passed to Brandon Washburn, or MF Burns, a student and rapper here at Edinboro who will be opening for T-Pain when he performs at EU in May. Washburn tried his luck at freestyling for a few minutes before giving the mic back to Dillz for one last game called “Fill in the Blanks.” This game included Dillz starting a rhyme and having the audience finish the phrase. 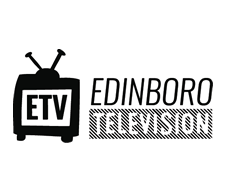 The event was sponsored by the Center for Diversity and Inclusion and was booked by graduate student Dalontai Pond.